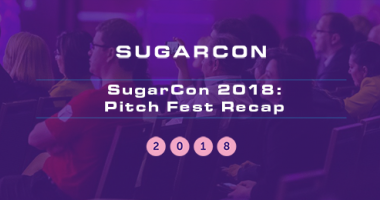 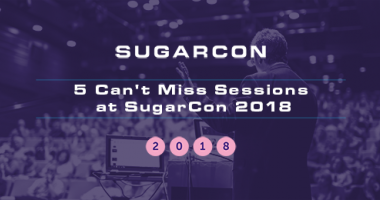 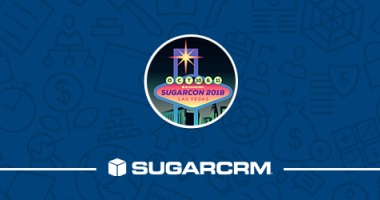 Make sure you don’t miss these five sessions at this year’s SugarCon, where pioneering thinkers and next-generation innovators will be there to share ideas. 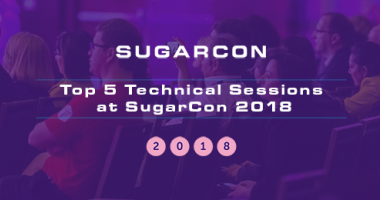 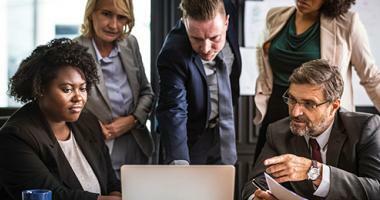 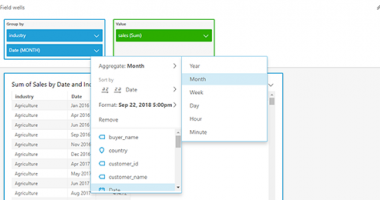 Check out these five technical best practices for successful Sugar solutions and integrations, and learn from senior architects inside and outside of SugarCRM. 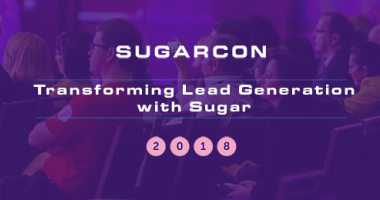 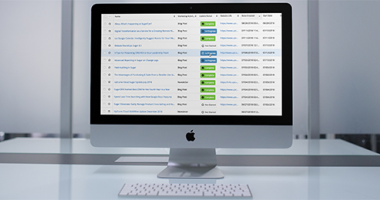 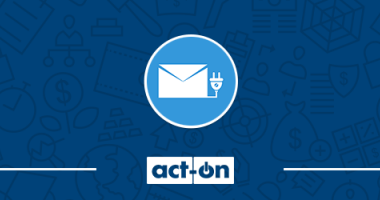 Learn more on how this year’s SugarCon speaker, Military AutoSource transformed their lead generation into a multi-channel model. 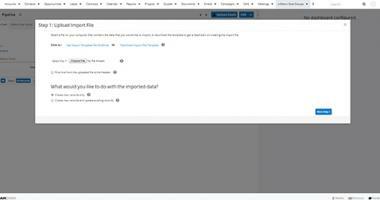 See how to add interactive buttons within your Sugar instance to update fields in List View, with just one click. 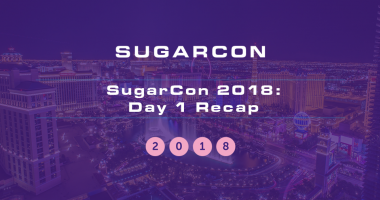 Day 1 Recap of SugarCon 2018 in Las Vegas, including the W-Systems booth, Welcome Reception, General Sessions, and so much more.